YOUR TYRES ARE THE ONLY PART OF YOUR VEHICLE TO TOUCH THE GROUND; THEREFORE THEY ARE CRITICAL TO ENSURING SAFE MOTORING. With road conditions being more challenging for motorists heading into the winter, now is an ideal time to check your tyre depth and inflation levels. If you've any doubt over your tyres you should take your vehicle into an ITIA member who will gladly check them for you. Your tyre depth should be a minimum 1.6mm. 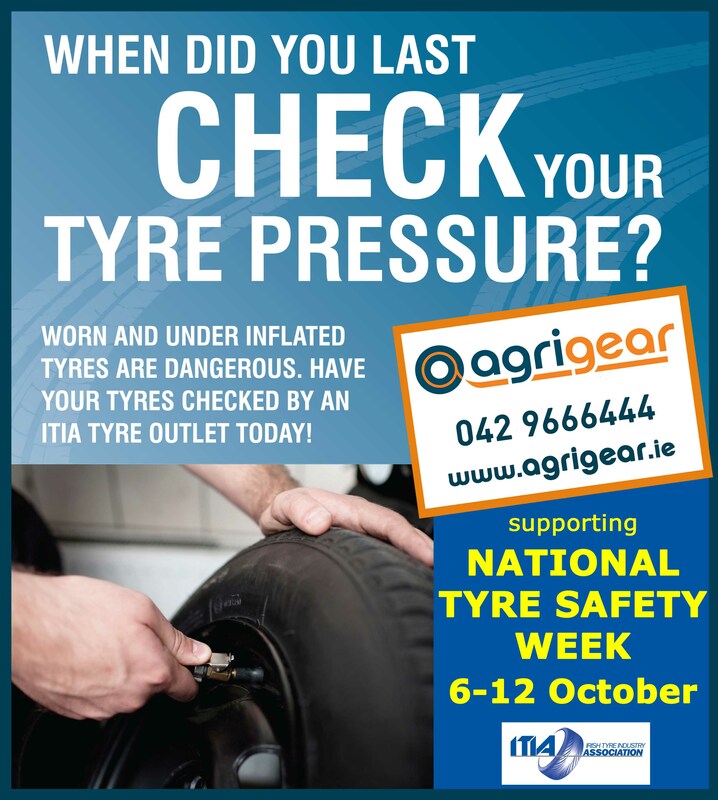 Agrigear is a member of the ITIA (Irish Tyre Industry Association). Using an ITIA member for your tyres will give you the peace of mind to know you are using an experienced and reputable business. They will be familiar in all current tyre safety and best practise in tyre repairs and fitting. Further information about tyre safety and tyre maintenance is available at www.itia.ie. 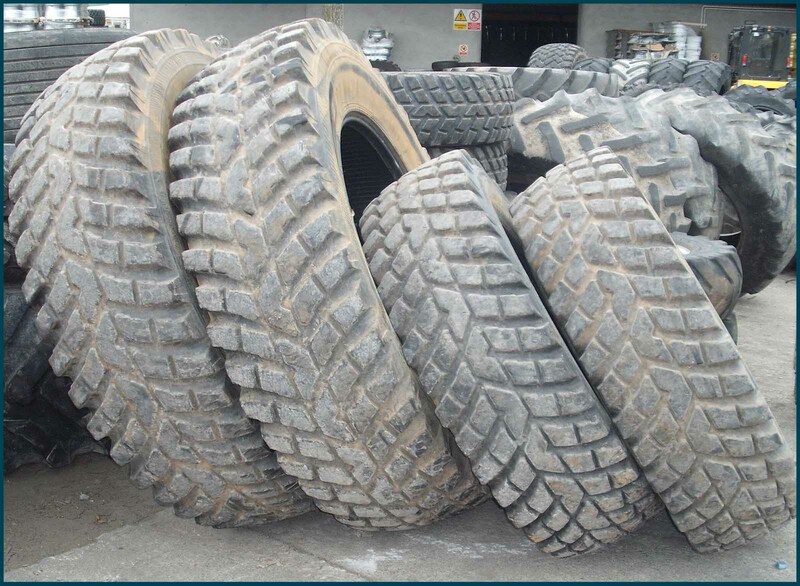 Agrigear is the Irish importer and distributor of Nokian tyres which are available countrywide through a network of agents. Nokian Tyres are world leaders in tyre technology with emphasis on fuel efficiency and care for the environment. Nokian winter tyre technology is hailed as the best in the world. For more information or to find your nearest stockist, call Agrigear on (042) 9666444 or visit www.agrigear.ie to see the full range of Nokian car, van and jeep tyres. 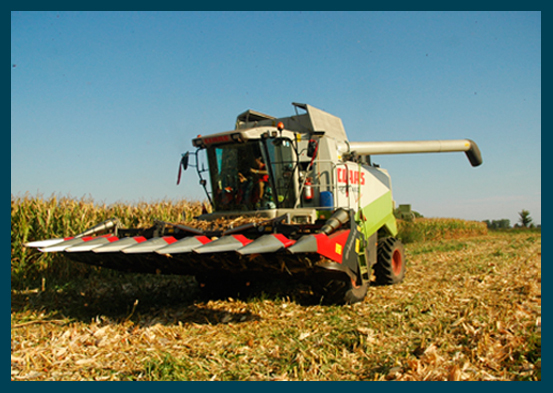 The Agrimax Teris is an excellent heavy-duty radial harvesting tyre designed by BKT for the most modern harvesting equipment, where flotation and reduced soil compaction is extremely important. 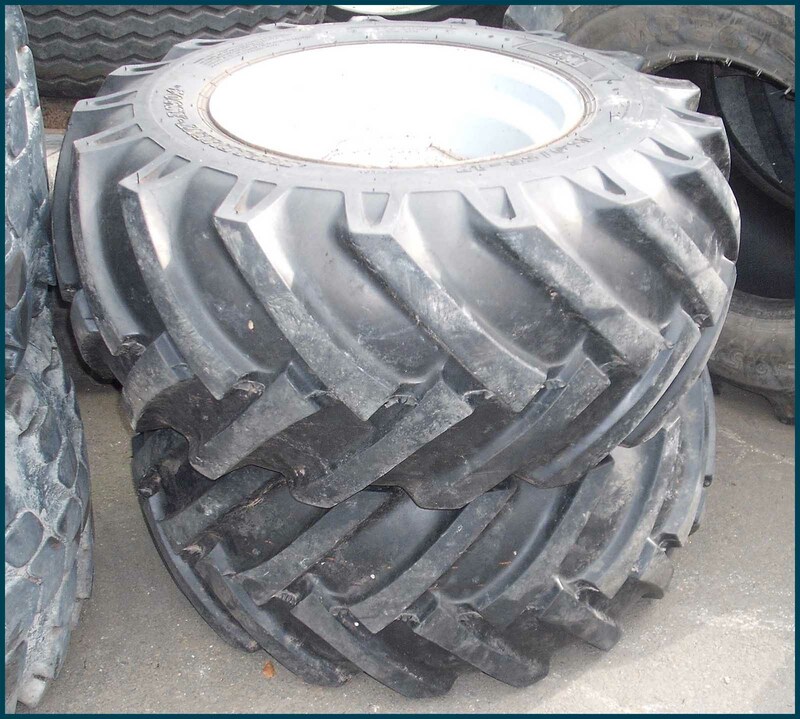 This tyre is designed to give heavy load carrying capacity at low pressure. The sidewall protector of the Agrimax Teris tyre prevents damage to the tyre and in combination with multiple layers of polyester belts provides exceptional stability, handling and riding comfort. 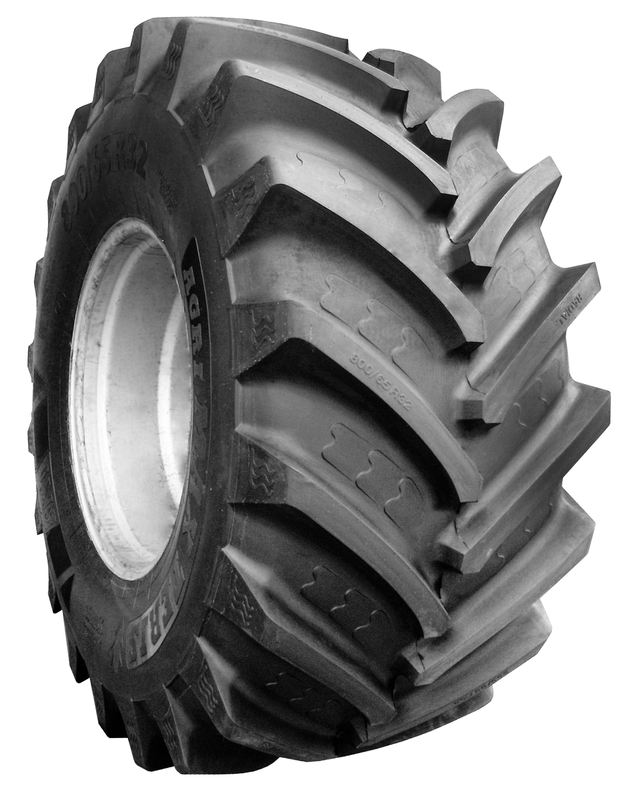 The Agrimax Teris tyre is also suitable for agricultural loaders, slurry tankers and tractors. In the case of tractors used for single- pass sowing and umbilical slurry systems, the large footprint area of the Agrimax Teris tyre enables operations at low ground pressure. 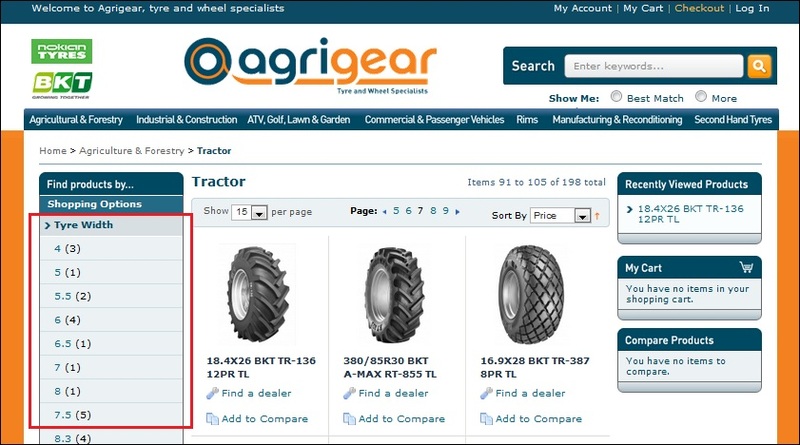 Further information about the Agrimax Teris tyre range can be viewed on the Agrigear website - click here. BALMORAL PARK, MAZE, LISBURN, CO. ANTRIM. Friday 17th & Saturday 18th October 2014.